England boss Fabio Capello says Wayne Rooney will play in Tuesday's Euro 2012 qualifier away to Switzerland despite allegations about his private life. "He was very good in training and will be in a good situation," said Capello. The News of the World and the Sunday Mirror newspapers alleged Rooney slept with a prostitute while his wife Coleen was pregnant with their son. Captain Steven Gerrard added: "Yes, he has an issue off the pitch but I don't think that will stop him playing well." After his disappointing displays during a dismal World Cup campaign this summer, Rooney played a starring role in England's 4-0 win over Bulgaria on Friday. Although he did not find the net at Wembley, the Manchester United frontman revelled in the free role given to him by Capello, instigating the attacks which led to Jermain Defoe's hat-trick and also having a hand in Adam Johnson's goal. 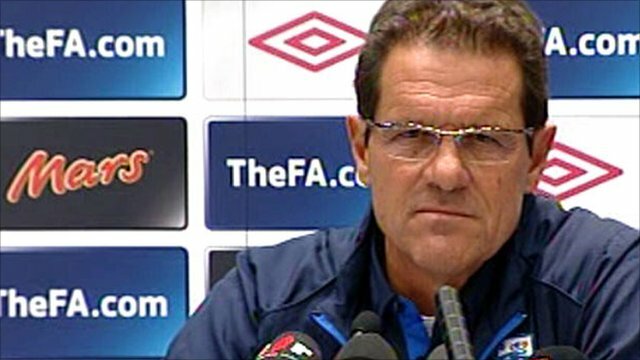 "I hope his performance will be the same as at Wembley," said Capello. "I spoke with him and he is happy to play. 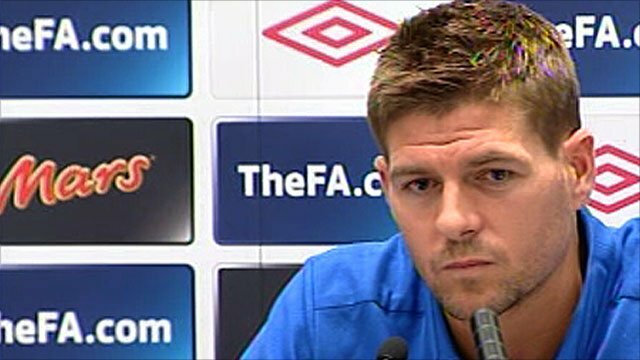 Capello does not appear to have any qualms over using Rooney, while Gerrard also has faith in the forward's capabilities. "I spoke with him at lunchtime and trained with him on Sunday and Wayne is fine," said Gerrard. "He's looking forward to the game and playing well. "I think football can do that for you. If you have got an issue off the pitch, football can be a release. "Wayne is a big character. You expect big performances from Wayne every time he steps on the pitch. He is a world-class player. "You saw that against Bulgaria. I expect another big performance from Wayne like I do every time I play with him." 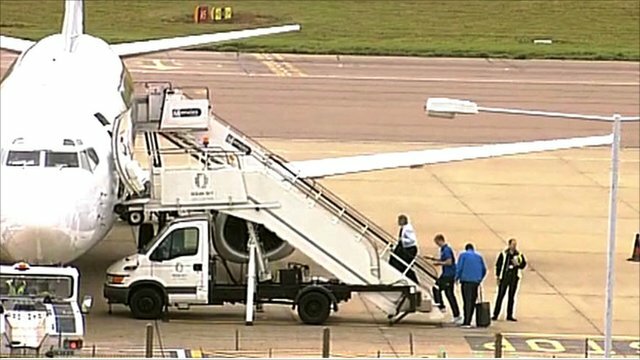 Capello stripped John Terry of the captaincy following allegations about the central defender's private life. However, the England manager denied he has taken a more lenient approach with Rooney. "He played in all of the games, I never suspended him," said the Italian. And the Italian suggested the profile of modern-day footballers made them the inevitable focus of intense media interest, with the English press no worse than anywhere else. "It is the world, not only England," he said. "The same things happen in other countries - French, German, Italian. Sometimes the players ignore the rules of life. "The players know what they have to do in their private life. But it is their private life." Switzerland coach Ottmar Hitzfeld expected Rooney to start Wednesday's match and knows the striker will pose a threat to his side in the Group C tie. "I am no psychologist but Wayne Rooney is looking sharp and I am sure he will perform well," said Hitzfeld. Switzerland defender Scott Sutter admires the footballing qualities of Rooney but is hoping the controversy surrounding the England player can work in his side's favour. "Wayne Rooney is an amazing player," said the English-born Young Boys defender. "When he's on his game, it is hard for anyone to stop him. "But with these things going on in his private life, it depends how mentally strong he is and whether he can put it to the back of his mind and play like the way we know he can. "I read all the papers online so I have been following what is going on. Obviously, it is a distraction and maybe he will not be as totally focused on the game. "We have to hope Wayne Rooney doesn't play as well as he can. But whether something like that will affect him, I don't know, we will see."